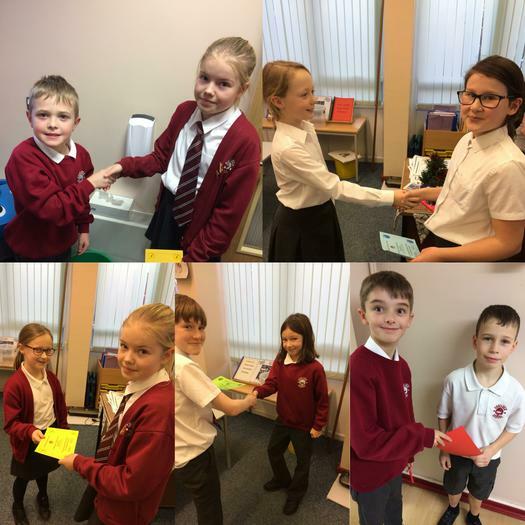 A huge well done to our first pupils who have been awarded their 100 House Points certificates! Hard work has led to this, keep up the fantastic effort! They are being awarded their certificates here by their respective House Captains.